Born in Karacasu town of city Aydın/Turkey on September 17th, 1940. 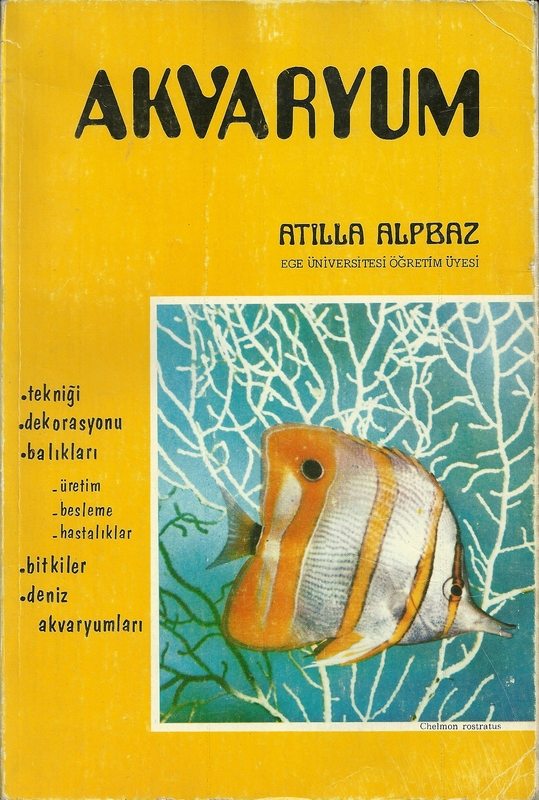 · Graduated from Agricultural Faculty of Ankara University in 1965. 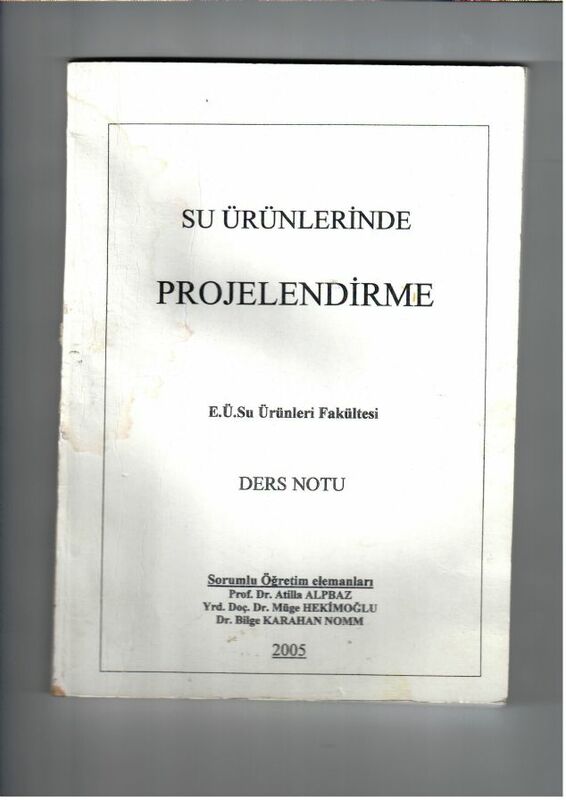 · Began to work at the Agricultural Faculty of Aegean University March 1966 as assistant and he got PhD Degree in 1970, Associate prof in 1974 and been professor in 1980. 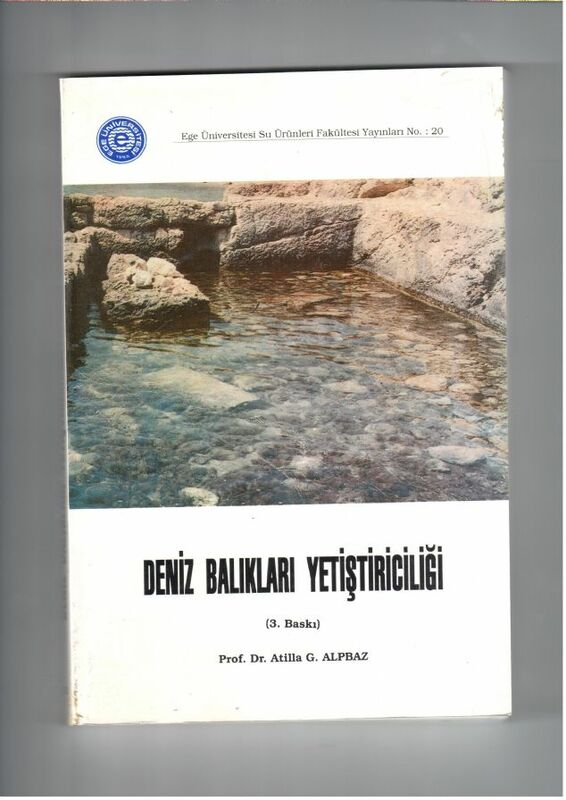 · First Fisheries Faculty in Turkey has been established in Aegean University in 1982. and Prof. Atilla ALPBAZ has been first Dean as Founder of the faculty. 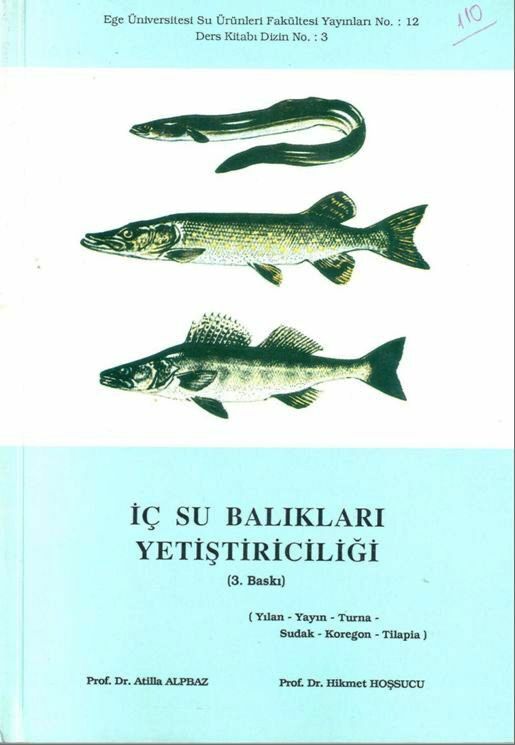 · Hardly worked on fish farming and aquaculture in Turkey since 1970 and first fish farm established in Turkey in 1969-1970. 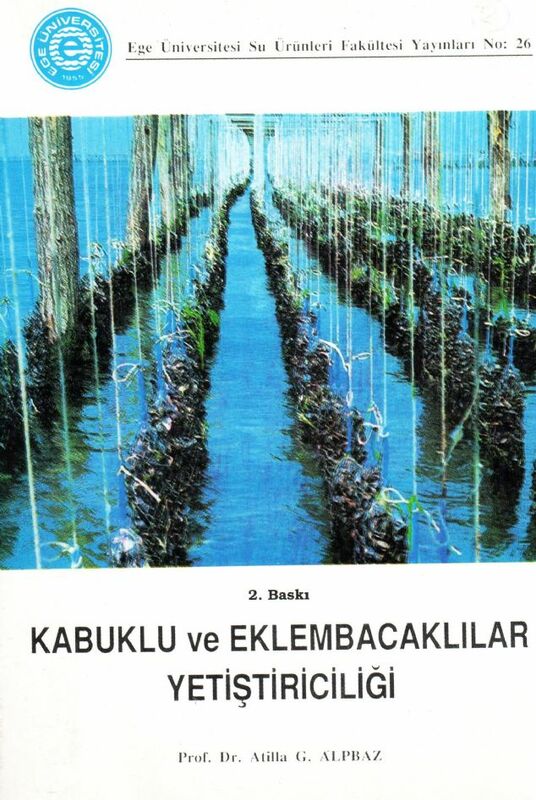 For 2013 there are more than 1500 trout farm and app 300 sea fish farm and total production app 200.000 tons. 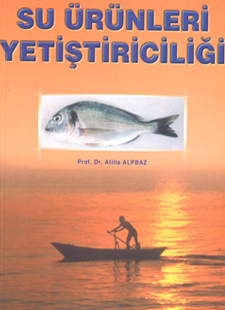 Prof ALPBAZ and many AQUACULTURE lovers from other Universities worked on this new subject for Turkey. 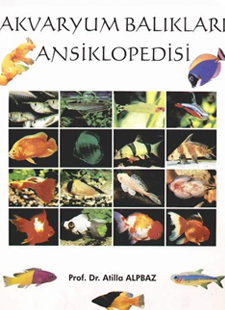 After first Fisheries Faculty established in 1982 and for 2013 there are 24 Fisheries Faculty in Turkey and from these Faculties app 13.000 Fisheries Engineer graduated until 2012. · Prof Alpbaz made app. 200 paper and app. 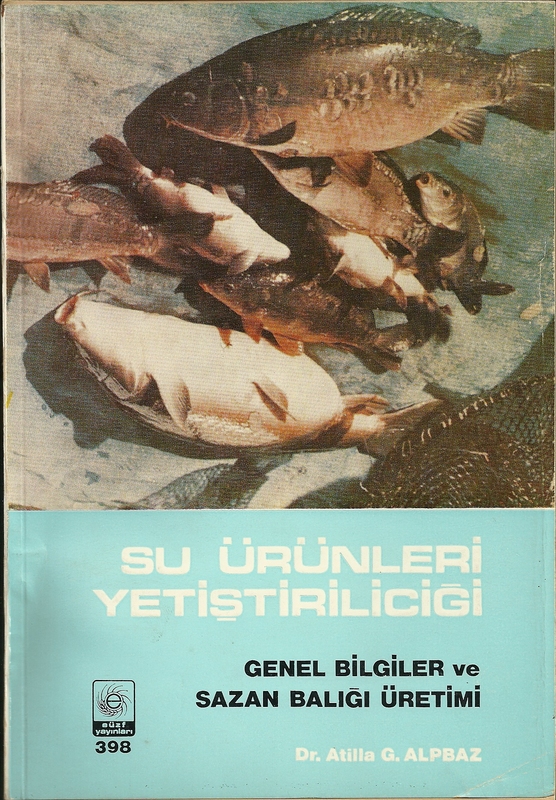 15 of them books about aquaculture as listed below. · He has retired from the university in 2007 after 43 years work . 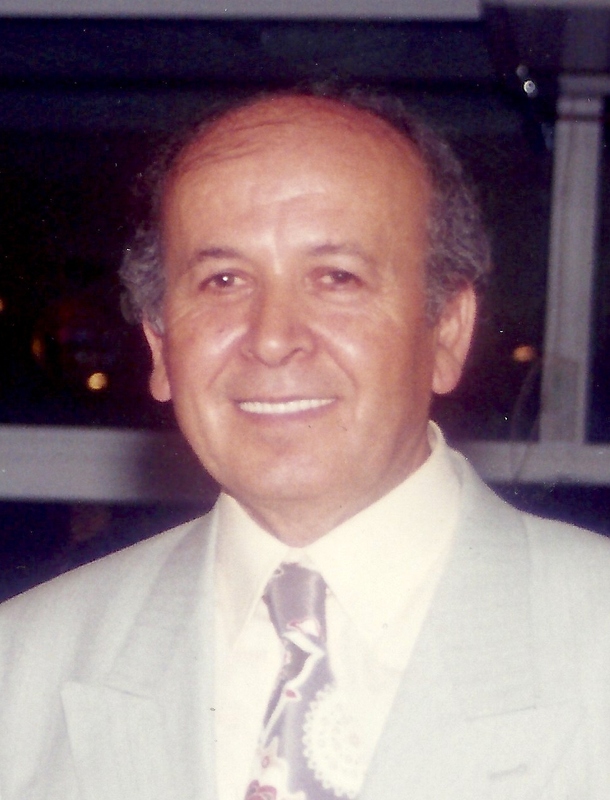 · After retired, he has established his private company namely ROTIFER LTD and now work with his son (Salih ALPBAZ) , his daughter (Yasemin FANOSCU) and daughter in law (Ferruh FANOSCU). 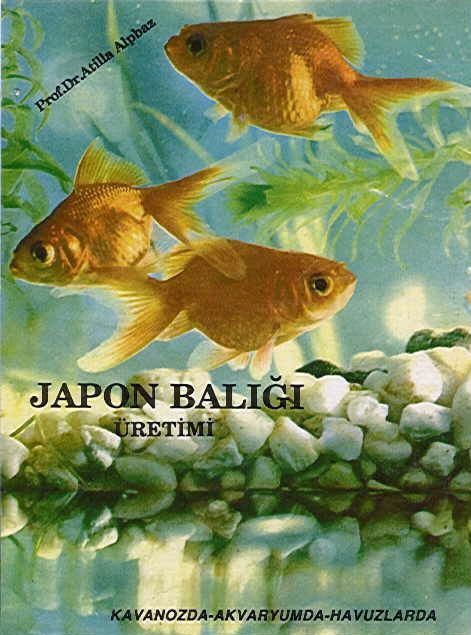 · Ocean Nutrition aquarium fish foods, Belgium. 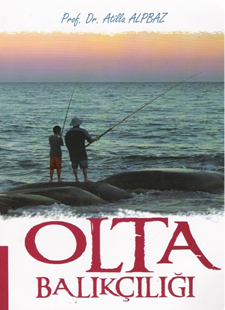 Rotifer Ltd. have their own brand for aquarium fish food as ROTIFISH. 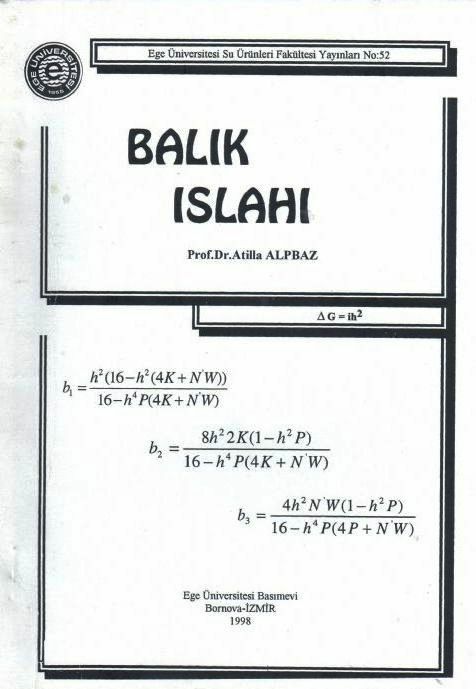 Prof.Alpbaz is married, has 2 children and 3 grand children. Rotifer Su Urunleri ve Yay. San.Tic.Ltd.Sti.